I read this article and found it very interesting, thought it might be something for you. 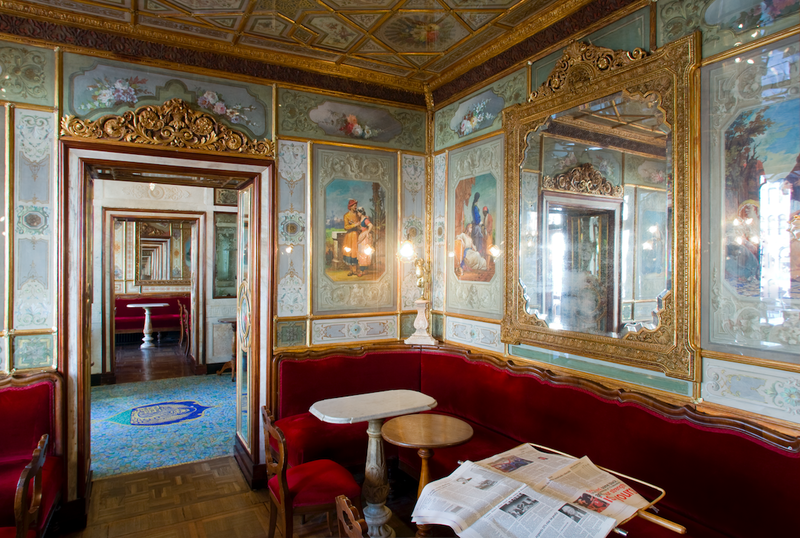 The article is called Top European City Breaks in 2019 and is located at https://www.ebookers.com/travel-blog/city/top-european-city-breaks-in-2019/. 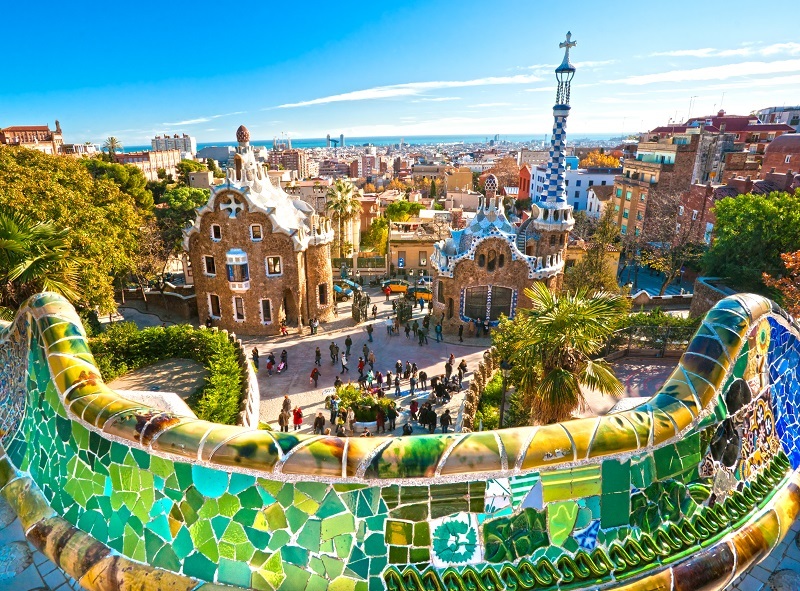 Paris, Barcelona, Budapest – forget the city break usual suspects this year. From Leeuwarden to Novi Sad, a bunch of bargain, boisterous and decidedly arty short getaways are coming to the fore. What’s more appealing about the bolshy, troubled, sometimes tatty but undoubtedly exuberant Greek capital? Is it the low cost of living (meal for two: £20; pint of Greek beer: £2.50; decent apartment: as low as £300 a month) that’s drawing creative types to it like bees to the bargain honeypot, lending it the title ‘the new Berlin’? Is it the typically worldly-wise Athenians, with opinions on most things, invariably including food? 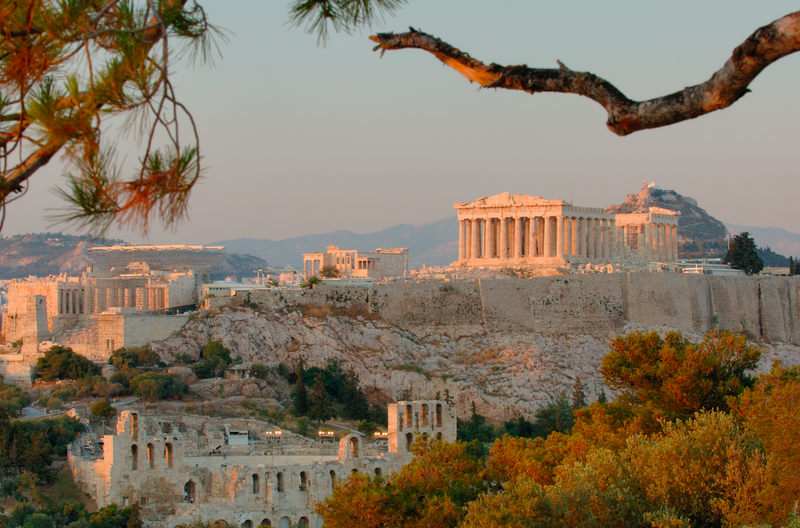 Or is it the presence of soul-stirring sights such as the Parthenon, telling the early story of western civilisation? Don’t worry, you don’t have to decide: they’re all very good reasons to go. 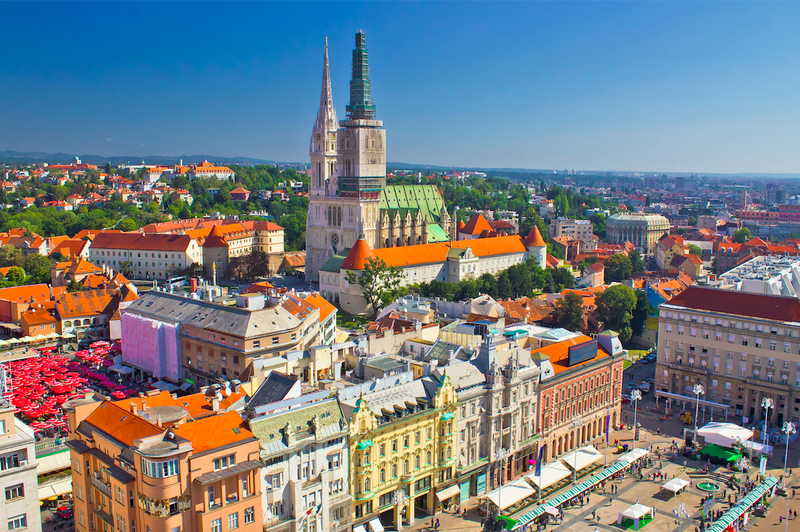 Cafe connoisseurs, put the Croatian capital at the top of your city break list (please). Cafes here aren’t full of laptop-bonding individualists, like coffee shops that have colonised much of the rest of the planet. Here, as in the Europe of old, they remain the city’s social heart, where everyone dresses up and gathers to gossip, flirt and observe. On a balmy evening, head to the pedestrianised Tkalciceva Street for some of Zagreb’s best cafe action. Oh, and there are plenty of cobbled streets, red-roofed old dwellings and intriguing building styles in this buzzing place to satisfy those who like to murmur learned things about architecture on their travels. Nicknamed ‘La Ville Rose’ for the pinkish bricks used in its older buildings, France’s fourth-largest metropolis gives Paris, Marseille and Lyon (its larger urban cousins) a run for their money in the city-break stakes. 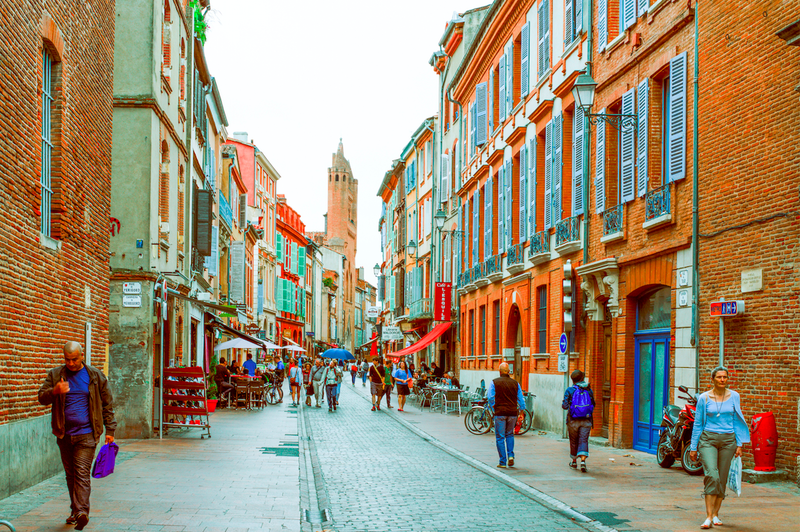 It’s certainly one of the most laid-back city getaways in France: just 60 miles from the Spanish border, it has something of its southern neighbours’ it-can-wait feel. Bilingual street signs (Occitan was once the ruling language here) tell you you’re in a part of France with proud and distinct identity. There’s an old-town, showing off the aforementioned rose bricks, but these days students and scientists (Toulouse has one of the largest universities outside Paris) inject much of the modern flavour. Food markets abound, and enthusiasts should check out local music scenes from jazz to rock and techno. The only problem with a city break in Slovenia’s charming capital is that it might tempt you to move here. City authorities restrict most traffic from the city centre, with the result that the old town and banks of the Ljubljanica River are sweet-smelling, snarl-free zones given over to pedestrians and cyclists. Wander without fear of collision, gazing up at the work of the celebrated Slovenian architect Joze Plecnik, who gave the city its distinctive look: classically derived and elegant with just enough decorative flights of fancy. With 50,000 students, Ljubljana is another decidedly youthful European capital – and the throbbing club scene (if you’re into that kind of thing) shows it. Vilnius might have a top-drawer old town – one of the largest surviving medieval city centres in Europe – but the city isn’t preserved in aspic. 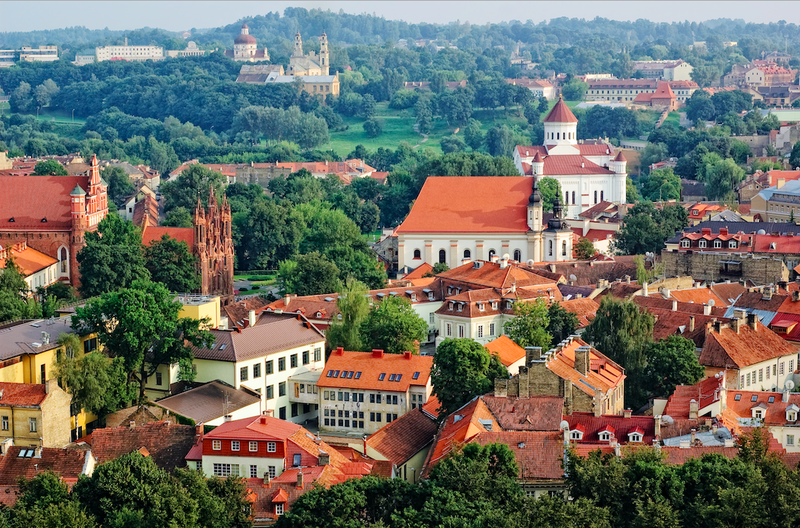 There’s no denying the Vilnius’s most ancient part is atmospheric, though, with shiny-smooth cobbled streets lined with beautifully weathered buildings. There’s an air of solemnity, too: Nazi and Soviet atrocities are remembered with sites such as intact KGB torture rooms. There’s plenty of art appeal: the Contemporary Art Centre, with challenging installations and video works, is one of the largest arts venues in the Baltics; elsewhere, provocative street art fights against any chocolate box tendencies. One of the city’s most idiosyncratic attractions? A long-standing colony of arty squatters calling themselves the Artist’s Republic of Uzupis – they even claim their own constitution. 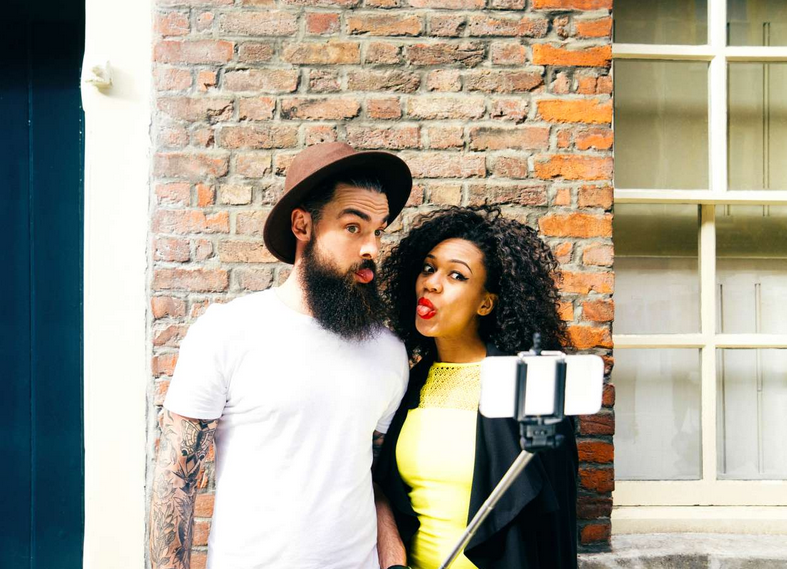 You might even call it ‘the Amsterdam problem’: the more attractive a place is, the more people go there and – without sounding too much like a grumblebum – the less attractive it can thus become. One smart move, in the case of the Dutch capital, is to find somewhere a lot like Amsterdam, but overlooked. Step forward a civilised little canal city in the Dutch Friesland region. 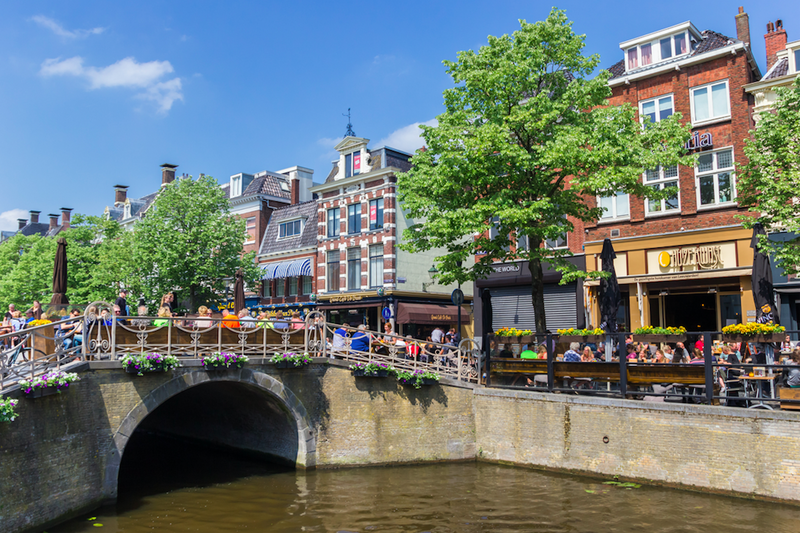 Leeuwarden – where the exotic dancer and spy Mata Hari was born – has broad waterside pathways, intimate, weathered pubs and restaurants and plenty of attractive locals, with only a fraction of the population of Amsterdam. Oh, and it’s arty as heck: it was European Capital of Culture in 2018, so this year you can enjoy the creative payoff without the crowds. 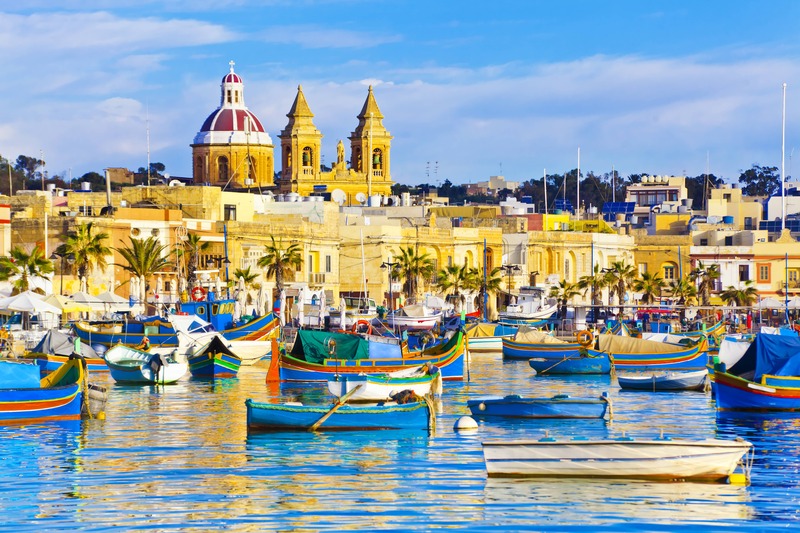 ‘World Heritage site’ can actually make somewhere sound a little snoozy, but when you clap eyes on Valletta you understand what sets holders of this top UN accolade apart. Founded 500 years ago by Christians-on-the-run the Knights of St John, this tiny city packs in a crusader’s swag of gloriously faded architectural treasures within its 0.4 sq miles. The blood-drenched story of how the knights, under Jean de Vallette (the clue’s in the name), fought off Suleiman the Magnificent’s vastly superior forces is fascinating enough but Valletta has a modern tale to tell, too. European Capital of Culture last year (alongside Leeuwarden, above), the city used the occasion to spruce up many of its beautiful old gold-stone buildings – innovative bars and restaurants also popped up as part of the new mood. Explore it all on foot, as you almost inevitably must in this storied place, gorging on the uplifting sea views around virtually every corner. 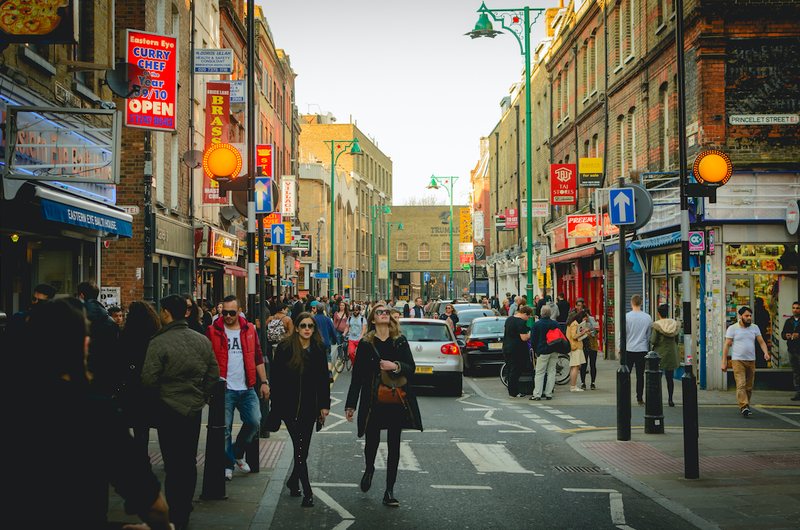 London is the proverbial world in one city. It’s so vast and diverse that, rather than try to absorb it in a single visit, you could get to know just one of its highly distinctive compass points instead. The West End loosely covers the shopping big beasts of Oxford Street, Bond Street and Covent Garden, plus famed imperial treasure troves such as the British Museum and the National Gallery.The East End is still one of the capital’s funkier parts, bursting with equally inventive galleries and places to eat – although increasingly clothes boutiques and interiors stores are making their presence felt. North London is a bourgeois, intellectual and generally contented part of the city, comprising neighbourhoods such as Islington, Hampstead and the edgier Camden – come here for some of the capital’s classiest design boutiques and venerable cafes and to stroll through the vast, glorious stretches of Hampstead Heath. 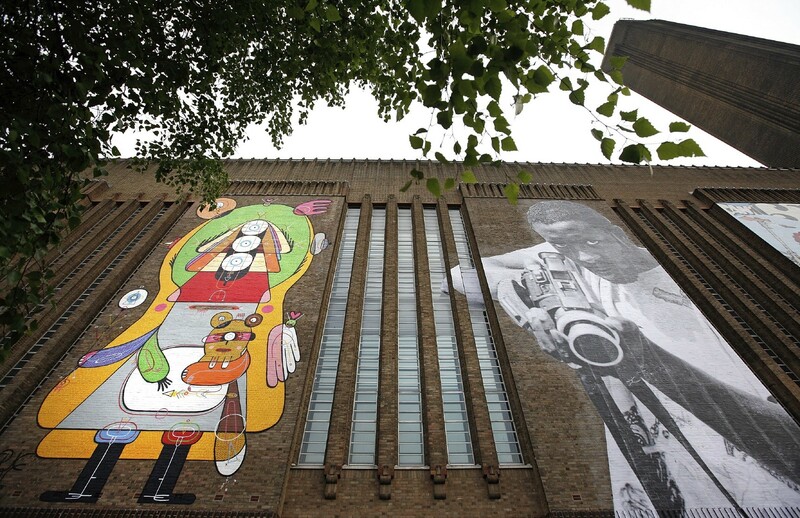 Finally, South London, long a bit of a dead zone, is having its revenge: places such as Brixton, Peckham and Crystal Palace are buzzing with culinary and cultural activity as ordinary Londoners, priced out of accommodation anywhere else, flock to them to live. 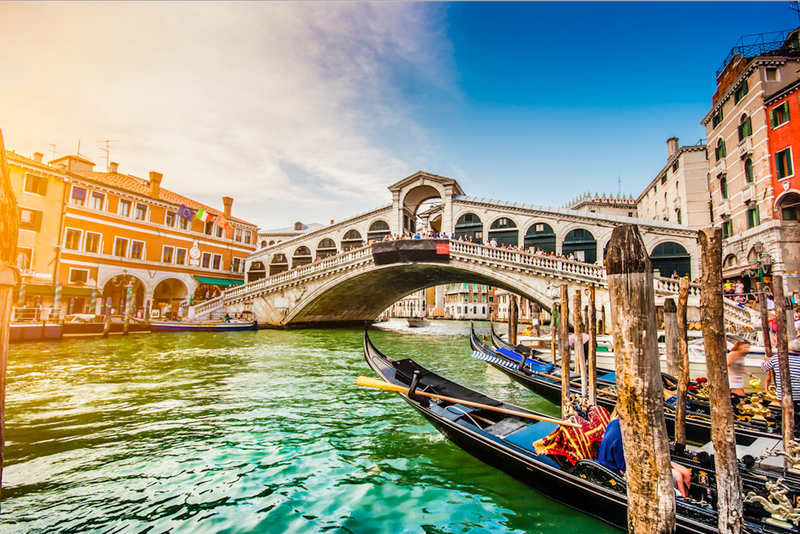 As if you needed an excuse to visit Venice, a city where romance and mystery seep from every exquisitely carved crevice – but, if you’re looking for one, this year’s Biennale, opening in May, might fit the bill. The theme of the international art extravaganza in the floating city this year is ‘May You Live in Interesting Times’, a thrilling premise to be borne out, according to the curator, with a focus on the “off-limits [and] under-the-radar”. Female artists will also likely feature strongly in 2019.Interesting times, indeed – probably a lot more interesting than an overpriced ride with a grumpy gondolier. Serbia’s second biggest city is a mellow, relatively tolerant place of sprawling parks, open air cafes and traditional Serbian kafana taverns – one that’s transformed over several days each year (July 4-7 in 2019) when it hosts EXIT, one of Europe’s best music festivals. Pleasingly reimagined as a concert stage, Petrovaradin Fortress is the venue this year for a lineup that so far includes Emo-precursors the Cure, Norwegian heavy metal giants Arcturus and ska legends the Selecter. 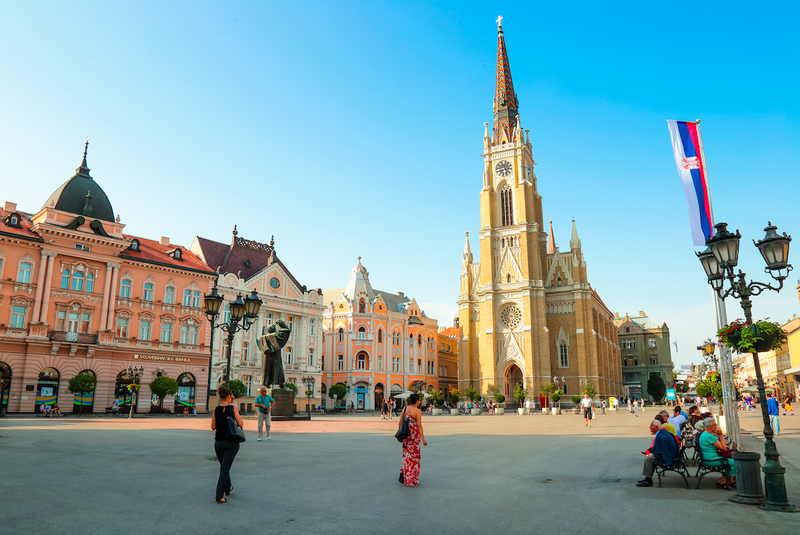 Novi Sad feels an even more youthful place during the festival and, fittingly, the town’s won European Youth Capital status in 2019 – a celebration of young people’s contribution to a city. Think about a summer pilgrimage to Novi Sad in 2019, whether you’re still young or could just do with a spot of rejuvenation.